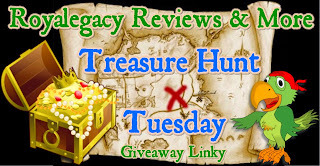 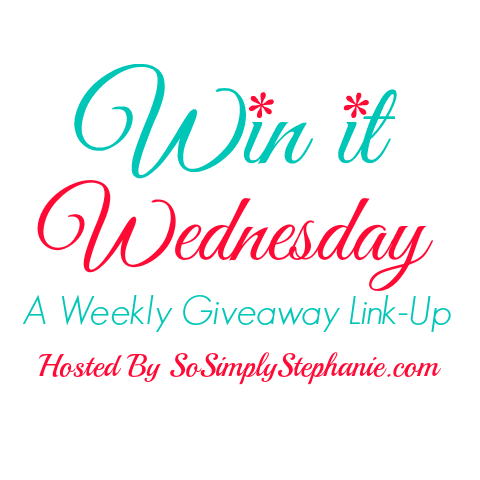 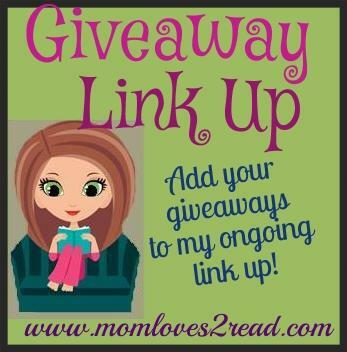 Add your giveaway to Blessed Beyond Words - Link-up open all week. 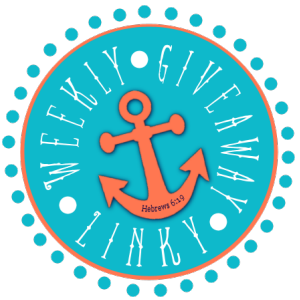 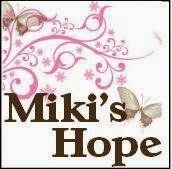 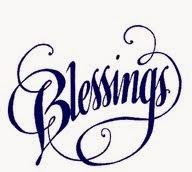 Add your giveaways to Bless Their Little Giveaways Linky on Bless Their Hearts Mom- Open all week. 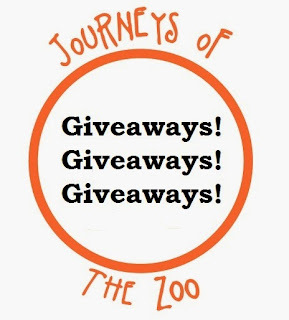 Add your giveaways that are open to Canadians on Canadian-Friendly Giveaway Linky on Journeys of the Zoo. 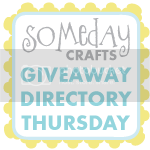 Starts Tuesday. 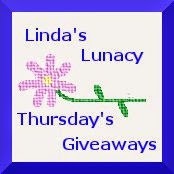 Link up your family friendly giveaways (from family friendly blogs) on Happy WINsday on Measuring Flower. 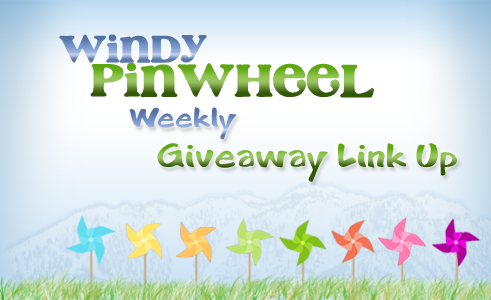 Make sure you leave the deadline and eligibility for your giveaway. 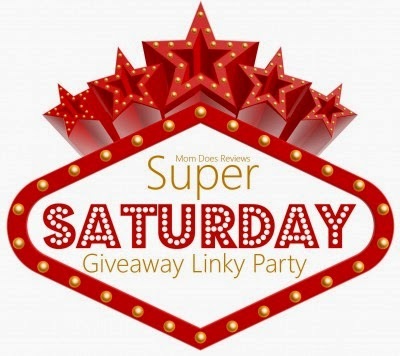 Link up your family friendly giveaways at Super Saturday Giveaway Linky Party on Mom Does Reviews. 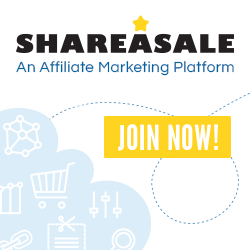 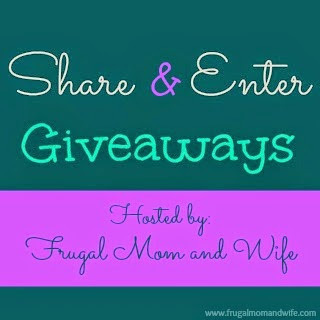 Enter your short giveaway title and end date and share on social media. 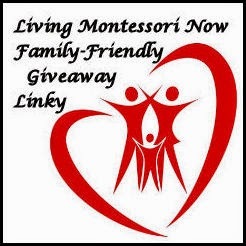 Link up as many giveaways as you would like on Mom in Training And make sure you add a closing date. 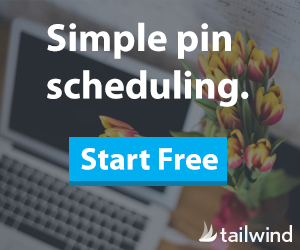 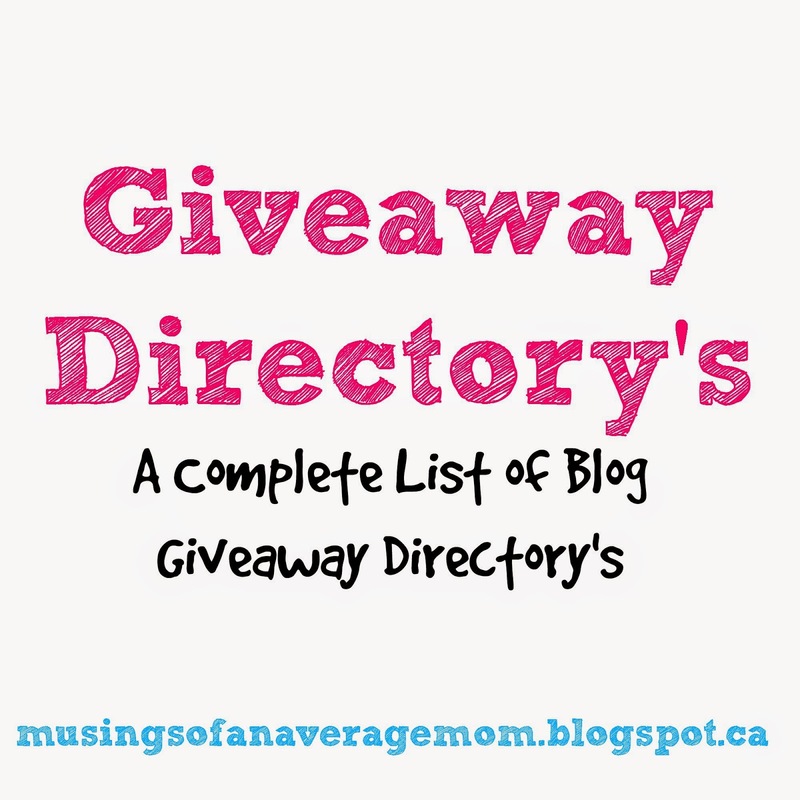 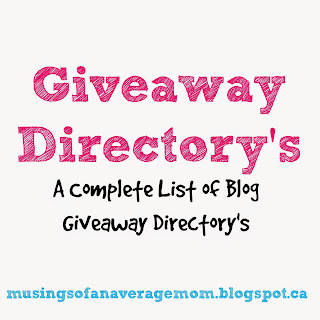 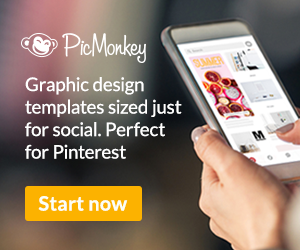 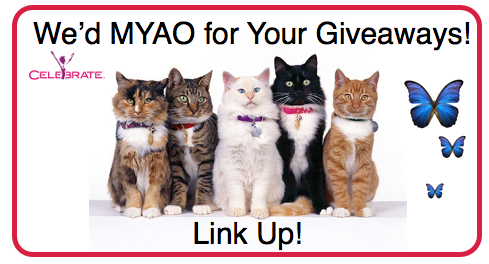 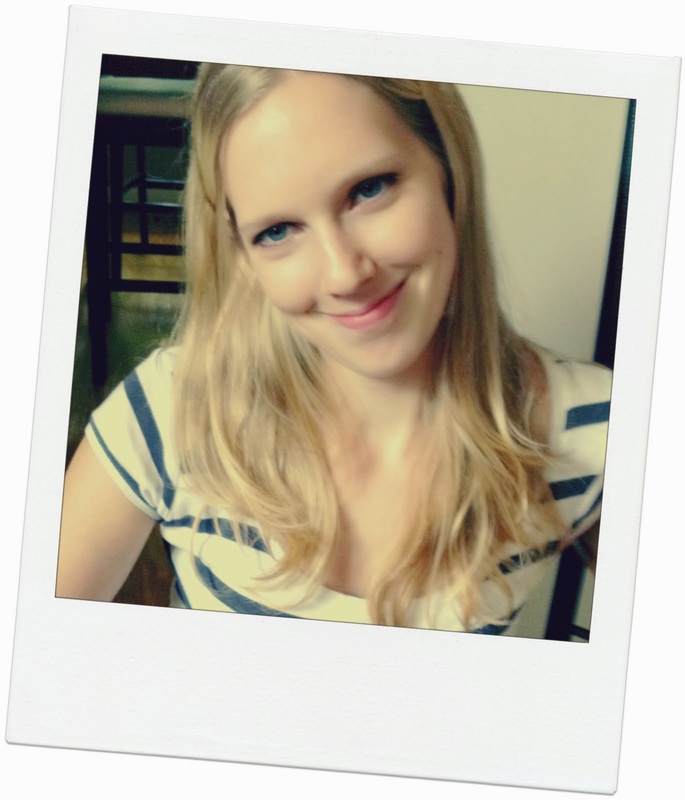 Add your giveaways to the MYAO Giveaway Linky on Celebrate Woman Today. 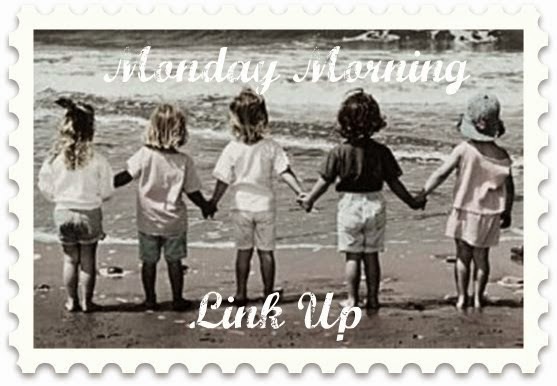 Link-Up collection is updated every Saturday. 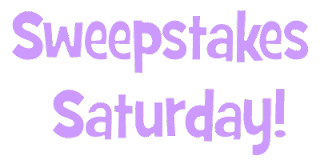 Add your giveaways to Cuckoo for Coupon Deals - ongoing giveaway link-up, refreshed every Sunday.